These casual sandals are suitable for summer, fall, spring and available for Indoor bedroom, bathroom, spa, swimming pool, beach, hotel, holiday, pools, public showers, steam rooms, camps, travel etc. Cool design suitable for both boys and girls. 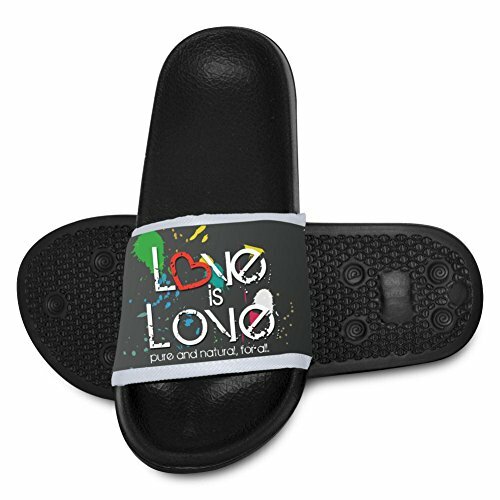 Open toe and flat sole provide kids more comfortable feelings. It is a great gift for boys and girls. If you have any questions about this product by Hmgoae, contact us by completing and submitting the form below. If you are looking for a specif part number, please include it with your message.